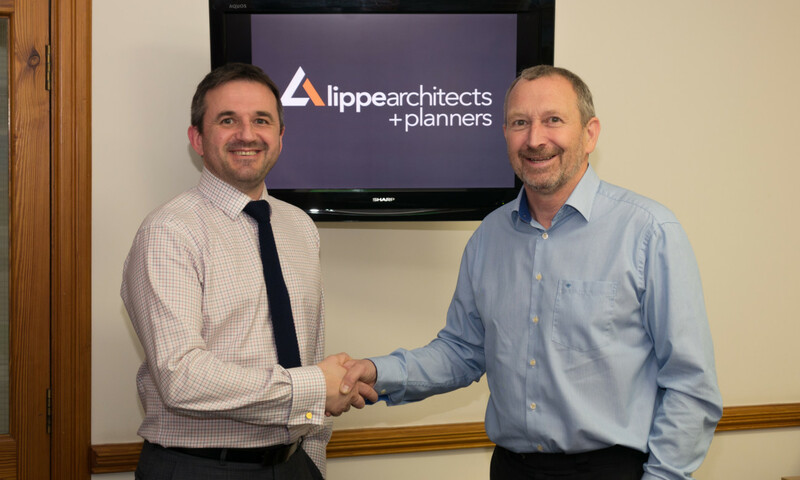 Lippe Architects + Planners are delighted to announce the appointment of Stuart Naysmith as their new Managing Director. 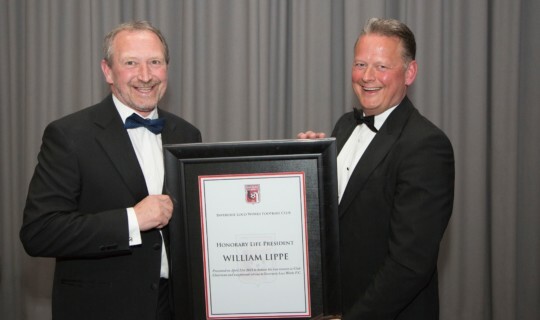 Stuart is taking over from William Lippe, who established the company in 1985 and he will be stepping aside to explore new opportunities, but in the interim, continuing on a part time basis. Stuart, who held the previous role of Technical Director, originally joined the practice in 1993 and, along with William Lippe, has been instrumental in its steady growth, now in its 32nd year and will continue to operate from its base in St James’s Place, Inverurie, to provide a wide range of professional architectural and planning services. 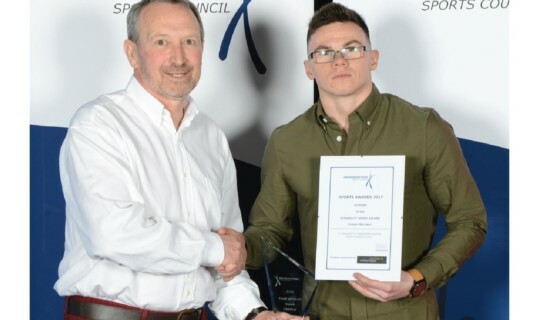 William Lippe comments, “Stuart has many years’ experience while working as our Technical Director, so it was not only a natural progression, but the most streamlined decision for both our in-house team and our clients to ensure continuity of service and I am confident the business is in extremely capable hands”. 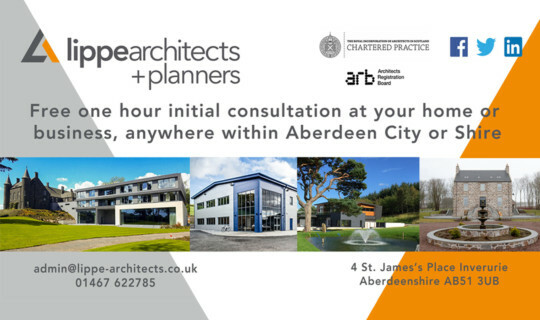 The team at Lippe Architects +Planners now stands at 14, the business is a ‘Chartered Practice’ through the Royal Incorporation of Architects and a member of the Aberdeen Society of Architects. As a company, it will continue to embrace change, investing in the most up to date technology and development of its staff. Stuart notes, “I would really like to thank Willie for putting his trust in me. With my new responsibilities of leadership and business development, I am excited to step up to this opportunity and confident of continuing to grow the business in a climate that is not without its challenges. This may be a new chapter but we will strive to continue to bring our focused business values and offer our clients the utmost professional service and we look forward to working with them in the future”.